You’ll find her managing all aspects of finance and accounting, including payroll and partnering with senior leadership on company growth, annual budgets, and strategic planning. She also manages external financial partner relationships, as well as IT and general operations. Before FlashPoint: Heather's broad experience includes 16 years of experience with a local college in various accounting roles. In her time there she oversaw accounts receivable, accounts payable, cash management, payroll, and other functions related to financial reporting. 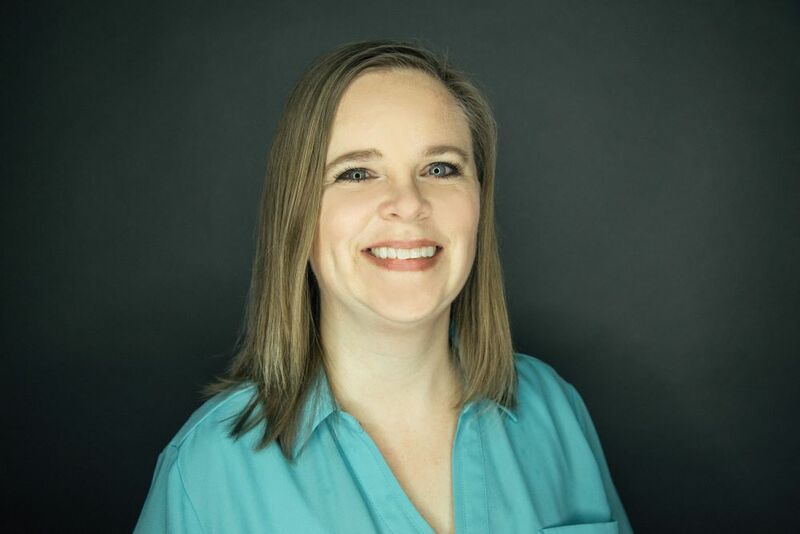 Education and Expertise: Heather holds a master's degree in accounting from Indiana University Purdue University – Indianapolis and a bachelor's degree in psychology from Indiana University. After Work Hours: You will find Heather spending time with her family, crafting, and traveling. She hopes to travel to all 50 states one day and she is well on her way!